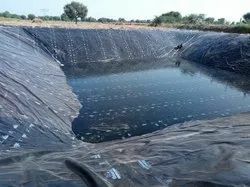 Pioneers in the industry, we offer water pond liner, rhinomat, canal liner, hdpe black pond liner, plastic liners and agricultural pond liners from India. 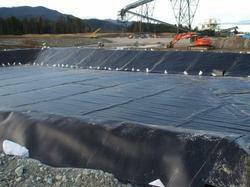 We are providing Water Pond Liner to our clients.Hight durable and extra strong for longer life. 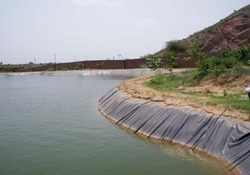 We are providing Canal Liner to our clients. Excellent heat sealing/welding properties for faster installation. Last but not least economical. 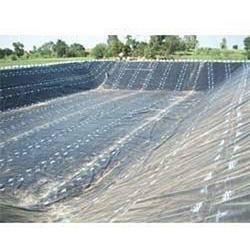 We are providing Agricultural Pond Liners to our clients. 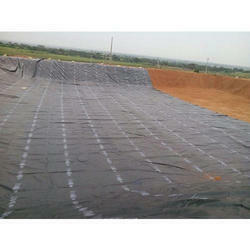 We are providing HDPE Pond Liner to our clients.